This will be short and sweet. 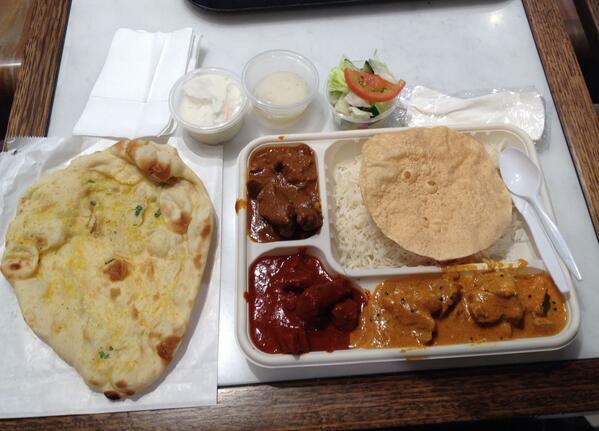 I did not need dinner after a lunch at Touch f India in the Canberra Centre Lower food court recently. The 3 curry 14.90 meal deal was huge! As well as three curries the platter included side salad, too much rice, yoghurt side & an Indian sweet. A friend helped me by eating the large Naan bread. They said the beg vindaloo would be hot but I found it quite mild. The lamb rogan josh was delicious and the chicken curry was great. 2 #Canberra Beanies. 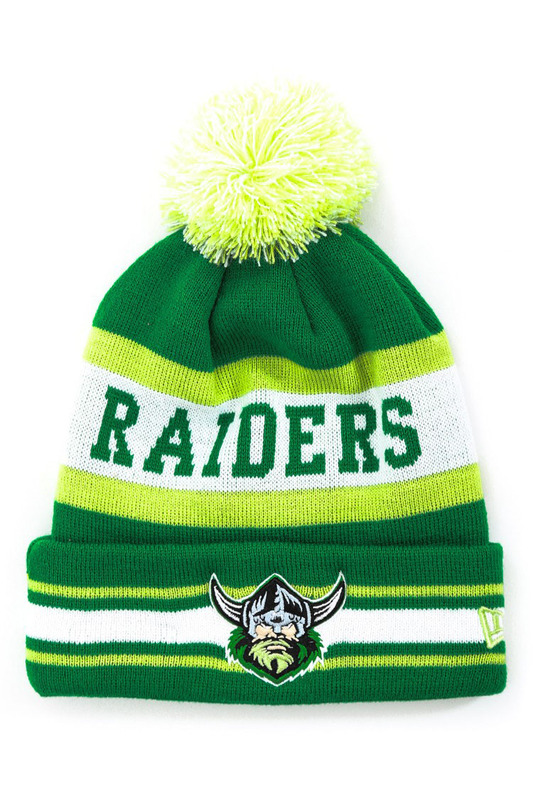 This entry was posted in 2 #Canberra Beanies.